At Motordepot we have a huge choice of cars that are all price checked daily. They include a selection of nearly-new low mileage cars. At Motordepot we strive to provide our customers with the best possible buying experience when looking for their next car and with Smartdrive, our flexible, low deposit, low monthly payment plan, we’re changing the way people buy used cars. We have a huge choice of cars that are all price checked daily. You can be assured you’re always getting our best price, meaning there’s no need to haggle! Every member of our team understands the importance of good ‘old fashioned’ customer service, and we strive to provide our customers with the best possible buying experience when looking for their next car by keeping things as easy and as straightforward as we can. 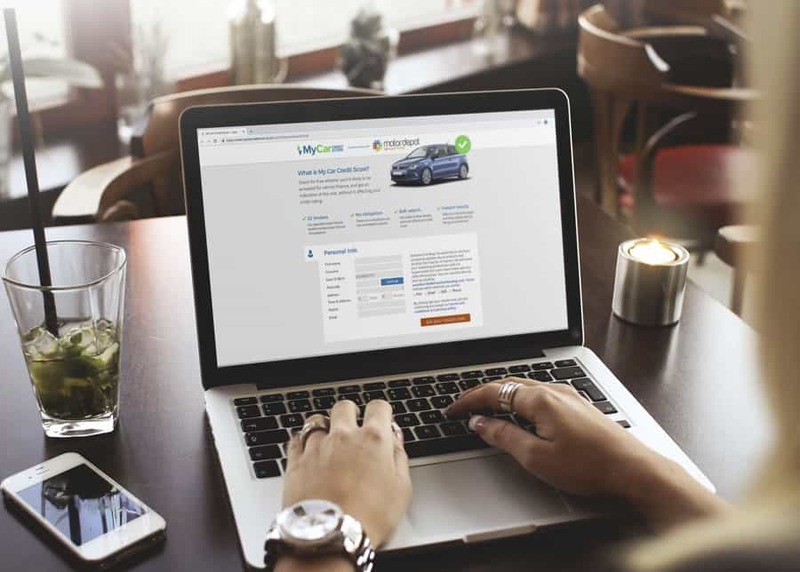 In fact, our team of customer advisers won’t try and sell you a car, they are just there to help find the right car for you. We offer a full range of financing options for our customers with some of the most competitive rates in the motor industry. Whether you are looking to take advantage of SmartDrive, our low deposit, low monthly payment, personal contract purchase plan, or prefer a hire purchase agreement, we can offer great deals on both. As we deal directly with some of the UK’s biggest banks and finance companies we are able to get you the very best deals in the market place. Feel free to use our finance checker tool and see if you’re eligible for our great finance offers without impairing your credit score. We care about the cars we sell. All our stock has to meet our own high standards. Each and every vehicle is fully inspected, prepared and quality control checked by our dedicated service team and all work is carried out to manufacturer standards by qualified mechanics using authorised parts. When you visit our showrooms, our no hassle policy means you can browse in peace, test drive as many cars as you wish and only discuss how we can help you buy your next car when you are ready to. You don’t even need to visit one of our ten sites, as you can order via the team in our online showroom and have your next car delivered direct to your door! It’s how car buying should be!